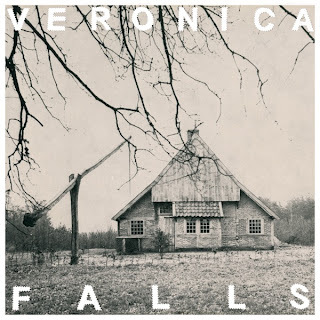 Veronica Falls have been creating well-deserved buzz for the past couple of years thanks to 'Found Love In A Graveyard', a stylish cover of Roky Erickson's 'Starry Eyes', and 'Beachy Head'. These songs, with the exception of Starry Eyes which can be found on an upcoming covers EP, have been reworked on this album for a clearer sound. The splendid 'Found Love In A Graveyard' has singer Roxanne Clifford telling a tale of falling in love with a ghost, it's upbeat while at the same time being gloomy. One cannot deny falling for their lovely doo-wop and boy-girl harmonies which create an engaging setting throughout the album. 'Misery' could be a spooky nursery rhyme with it's darkness buried beneath the sweet pop. The irresistible 'Beachy Head' is surf-rock genius. 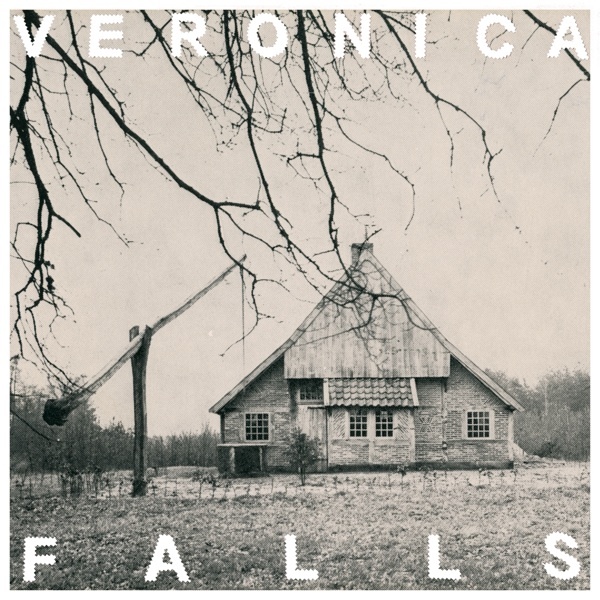 The song refers to the 530 foot cliff in East Sussex, notorious for being a popular suicide location. But don't be confused with the titles of these songs, this isn't macabre indie-pop. Sure it's a little dark on themes, but the band restrains themselves from becoming horror-pop. Ultimately the themes centre on chasing the unachievable with a small glimmer of hope in sight. 'Stephen' sounds how I wish Belle and Sebastian would sound these days. Elsewhere 'Bad Feeling' and 'The Fountain' have all the ingredients of being classics with their dynamic harmonies and energetic drums. The album is full of texture and immaculate sounds. In particular the guitar work of Clifford and James Hoare is second to none. As a band they make it seem effortless and it is clear that they are focussed on creating interesting indie-pop music with a post-punk edge. This album is clearly a contender for being voted album of the year by Blueboy and Popgirly, so go and get it!